The ADRENALINE is the narrowest of our models offering a unique shape contributing to extreme hand comfort. 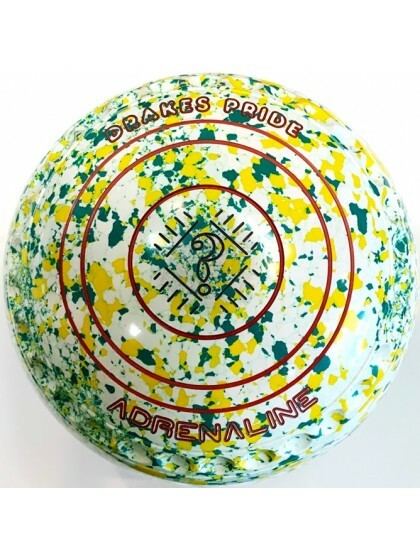 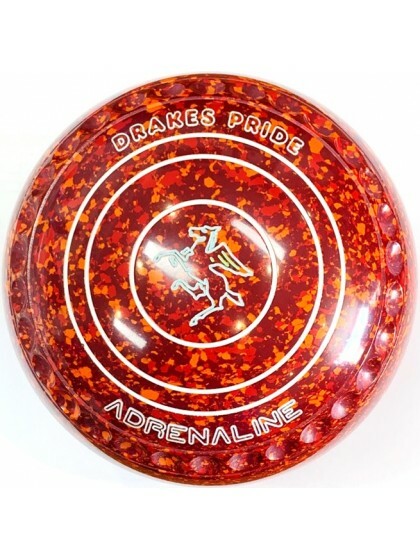 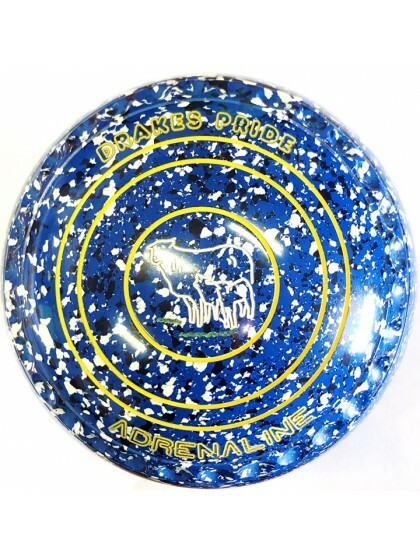 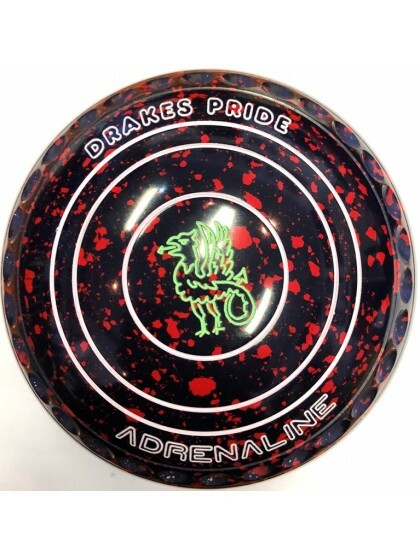 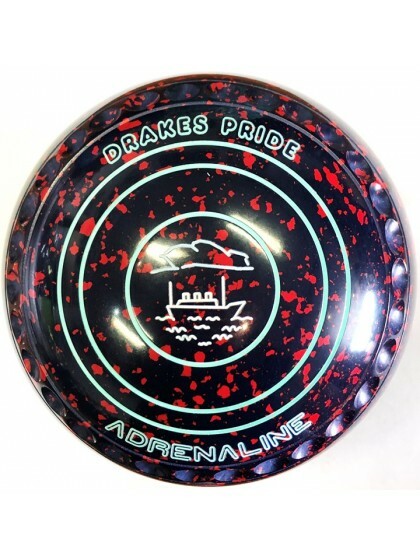 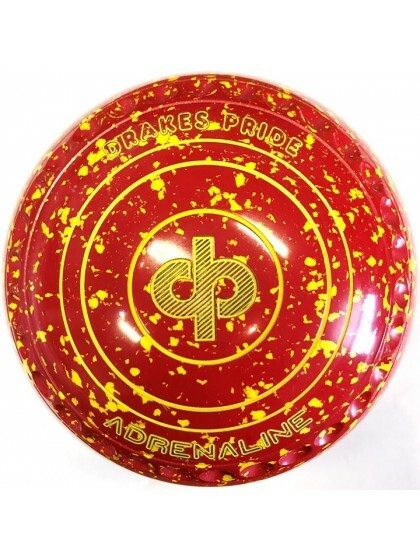 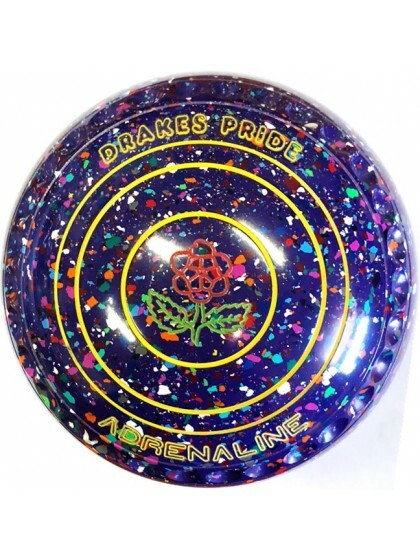 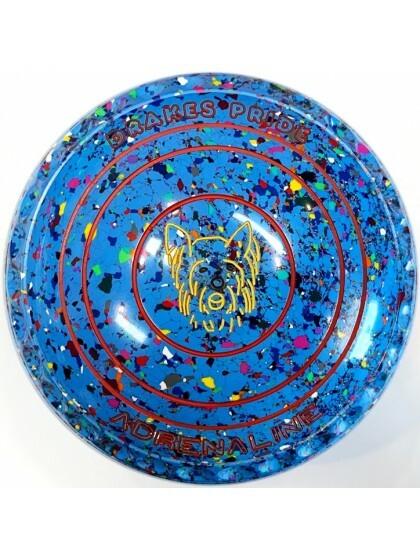 Possessing a narrow line, the ADRENALINE is a great bowl for both new and experienced bowlers offering an easy, more direct line to the jack. 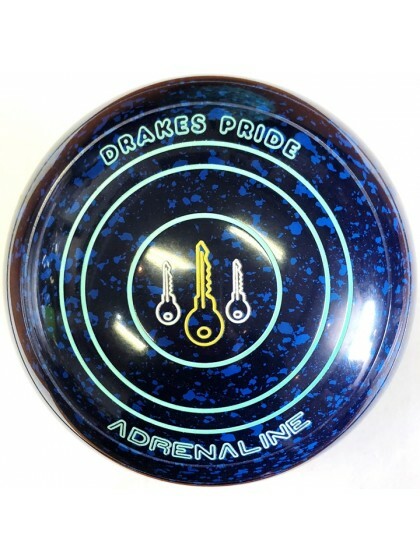 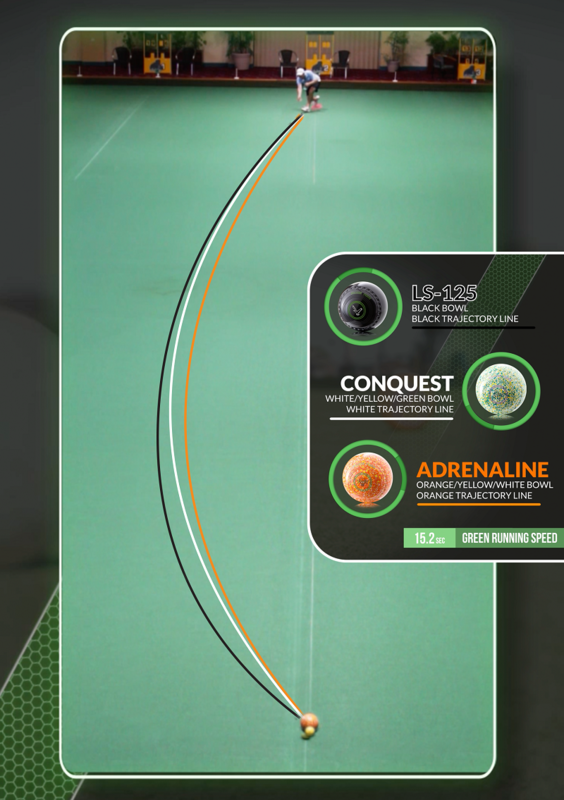 Definitely for all the straighter shooters, the ADRENALINE thrives on the medium to quick surfaces, both on Grass and Synthetic. 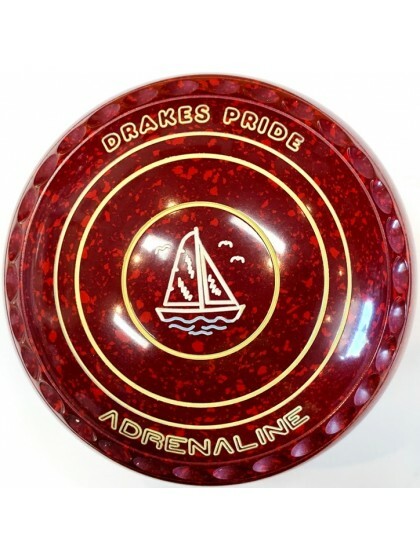 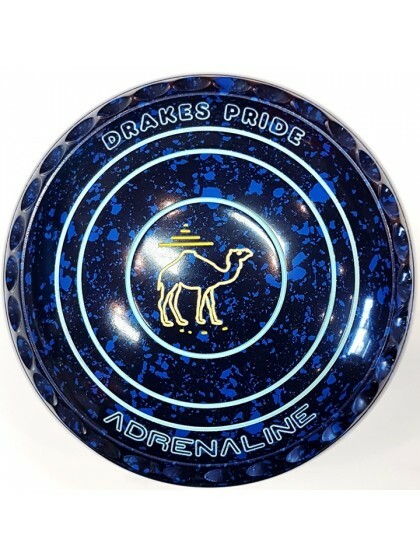 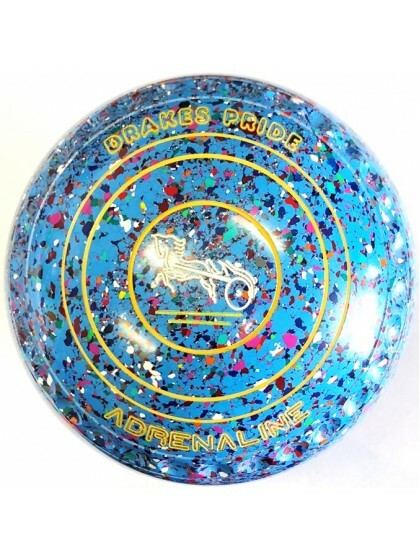 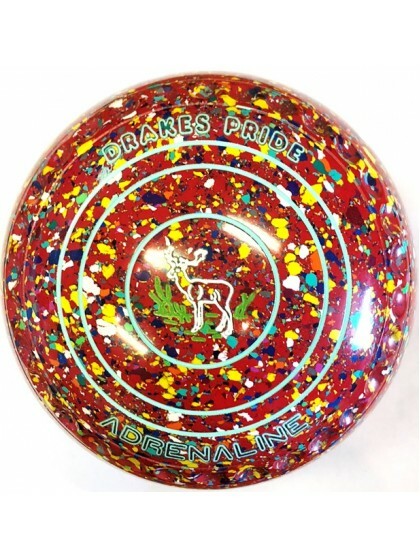 All round great bowl, that will have you playing at your best! 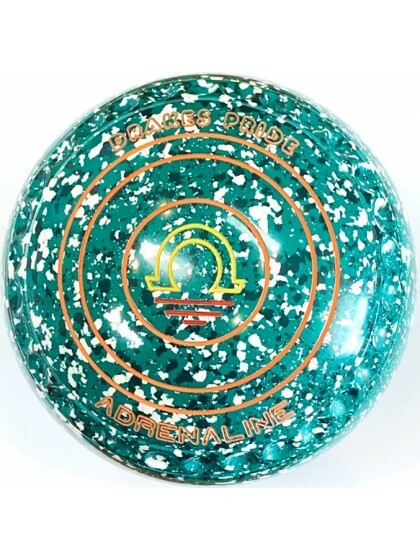 Should you not find the Size or Colour that you are after in stock, simply contact your nearest stockist and we will have the set requested made up for you. 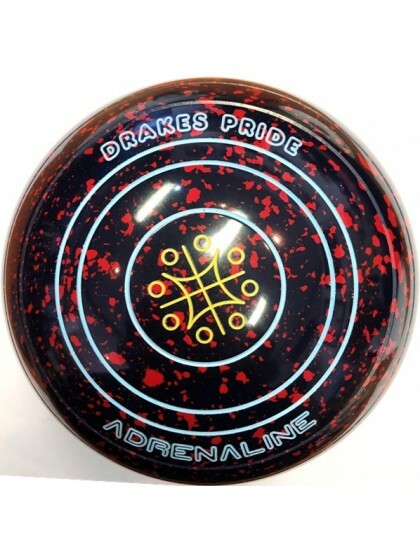 Even though we have almost 10,000 logos in our data base, if you cannot find the logo which you are looking for, simply inform your stockist and we will gladly make the logo up for you. 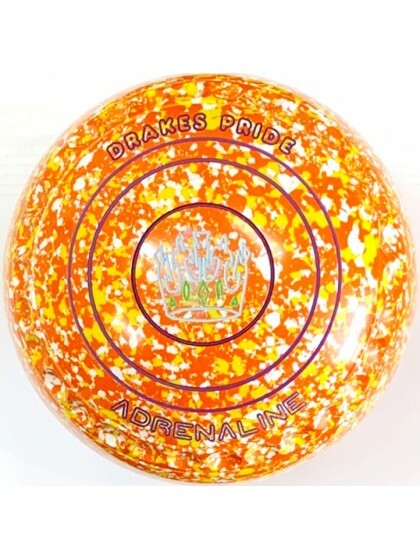 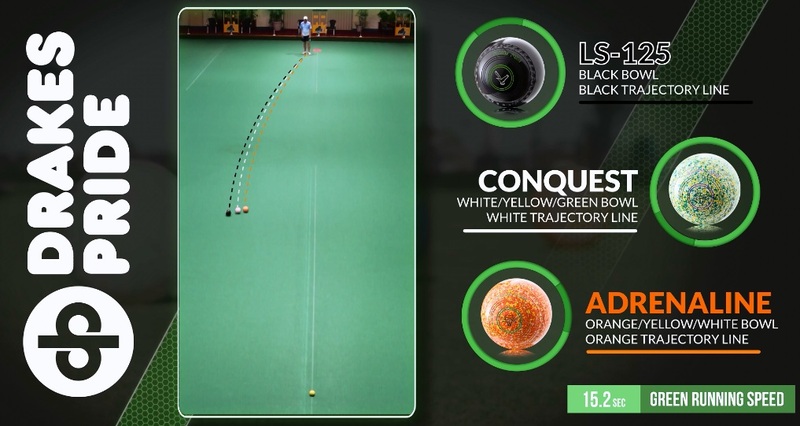 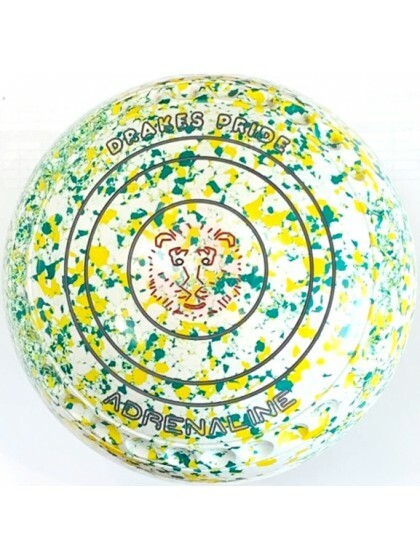 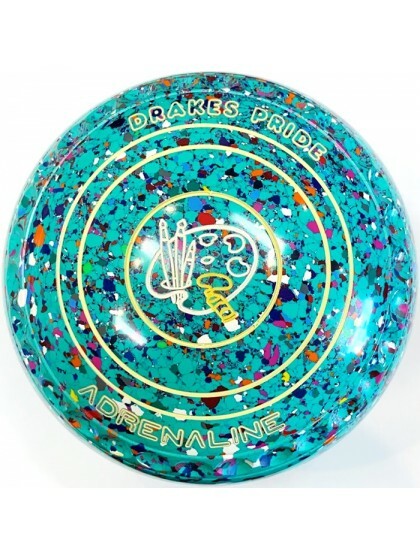 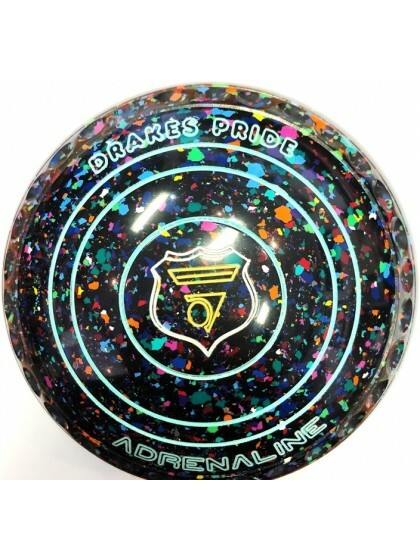 DRAKES PRIDE LAWN BOWLS LINE TRAJECTORY! 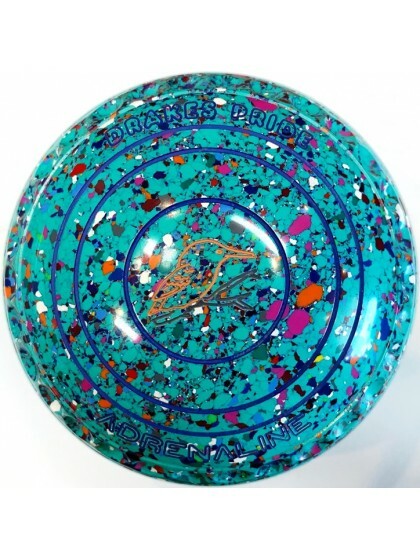 CLICK HERE TO WATCH VIDEO!